Every couple has their own special way of celebrating their anniversary. While some might enjoy a fancy night out, others prefer something a bit more relaxing at home. The one thing that will never change is a couple's love for anniversary flowers! 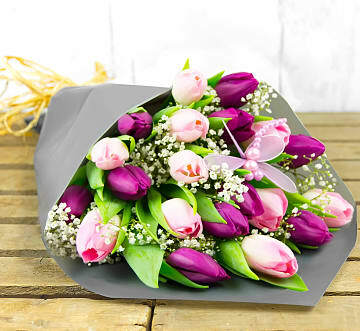 Fresh flowers are perfect for showing your spouse that you still care and they are the most wonderful, romantic gesture of all. 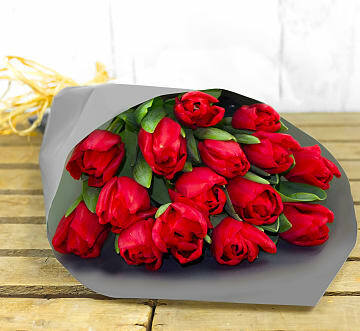 No matter where you plan on spending your day or evening, a fresh flower delivery will certainly set the right tone for all that romance ahead! 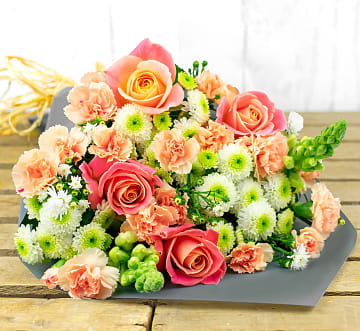 When you send a bunch of flowers to your spouse, you can decide between having the delivery made to their work address, your work address, or your home address. 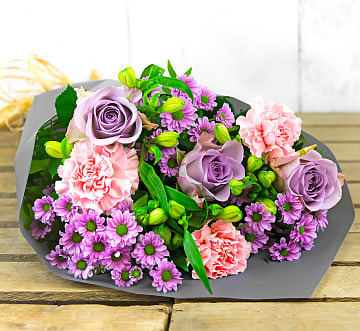 If you want to present the bouquet in person, you should have the flowers delivered to your work address or make sure that you are there to open the door if they are sent to your home. 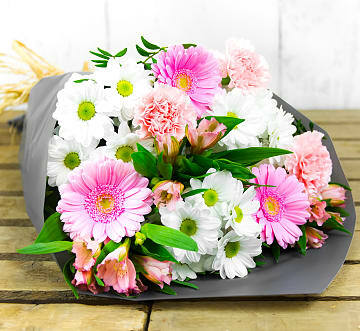 If you want to surprise your spouse at work and make them blush in front of their co-workers, then make sure that you include the name of the business so that the flower delivery person gets to the door without a problem. 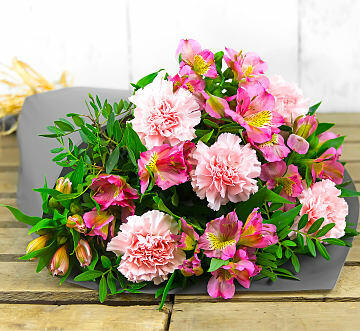 Don't forget to put those flowers in water right away to keep them fresh and beautiful! While we often associate anniversaries with marriage, other couples also celebrate the number of years of dating and various milestones. In many cases, these anniversaries are the most surprising of all! 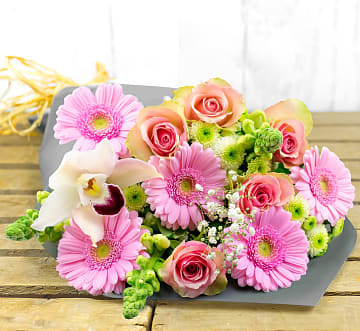 When you surprise your partner with a bunch for your first date anniversary, you will certainly blow them away. You can also include a little something extra like a cuddly teddy bear, a box of luxury chocolates, or even a fine bottle of wine if you like. If you really want to spoil that special someone, you could add more than one of these extras! 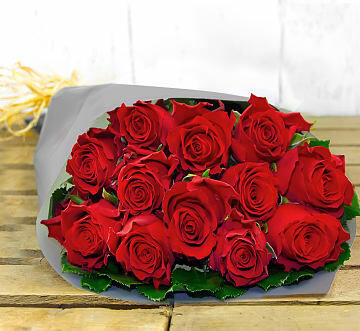 Red and pink flowers are often associated with romance, and red roses are a popular choice for anniversaries. However, it's always good to remember that there are plenty of other choices too. For example, you could look up the traditional colour associated with your year of marriage and order flowers in this colour. 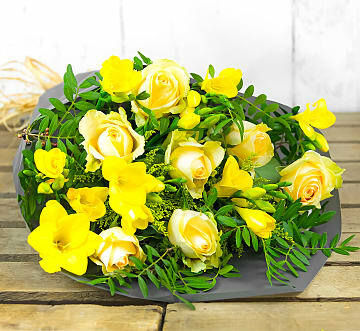 The colour associated with the first year of marriage is yellow which means that a bright yellow bouquet of anniversary flowers will make the perfect floral gift! 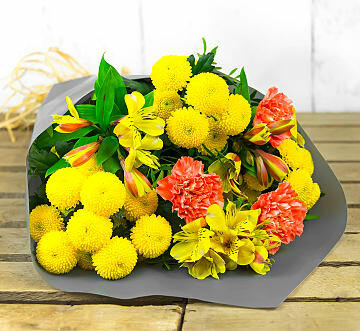 Even if you cannot find flowers in the particular colour you need (like gold), you can always add an accessory like a gold necklace to the vase, and this will serve as a memorable gift and something she will never forget. 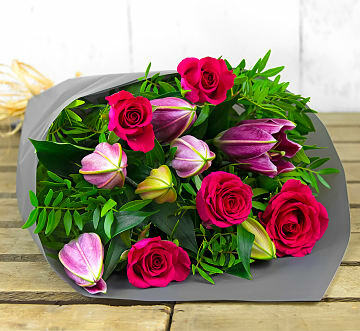 Alternatively, with your spouse's favourite colour or favourite flower in mind, you could browse until you find the perfect bunch. 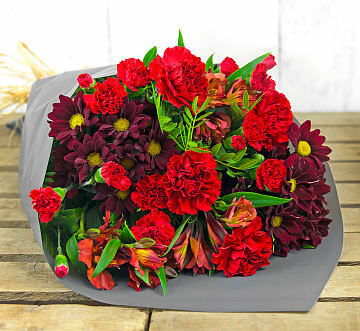 Mixed flower arrangements are often the safest bet since they include various textures and, in many cases, various colours too. 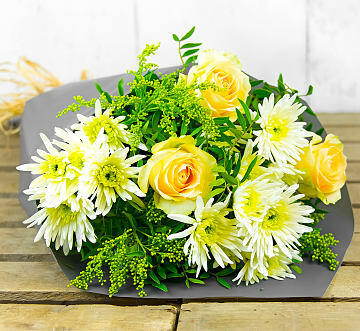 This bouquet will brighten anyone's day and they are even better if you are on a tight budget. 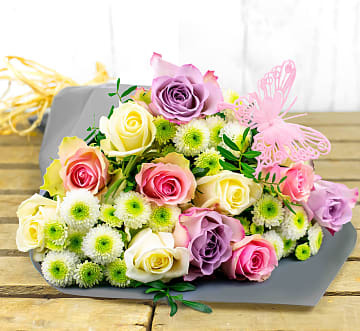 Remember, you should also write something special so that we can send your message along with the anniversary flower delivery! 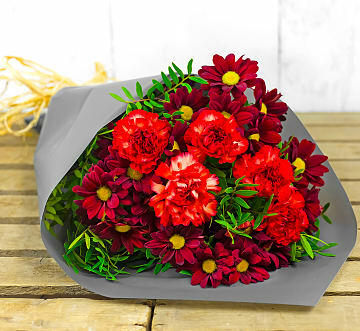 Dig deep and think about all the wonderful things you love about your partner or spouse and let 123 Flowers take care of the rest!